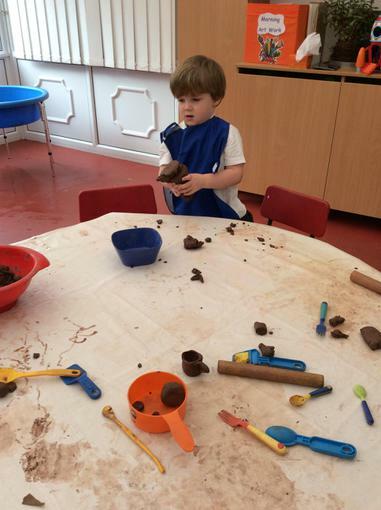 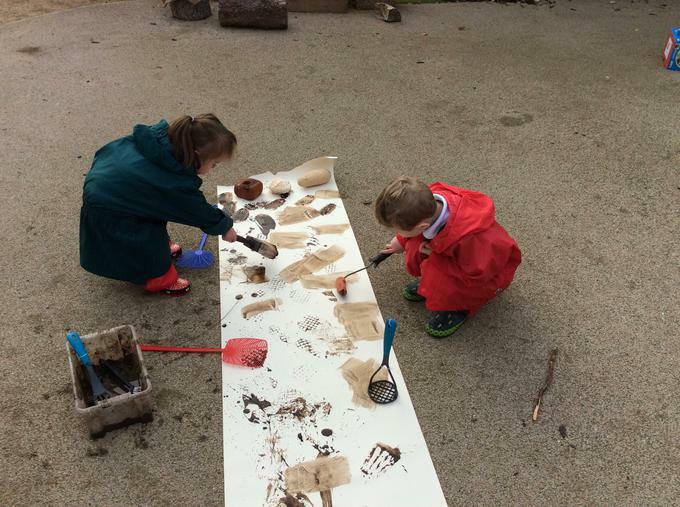 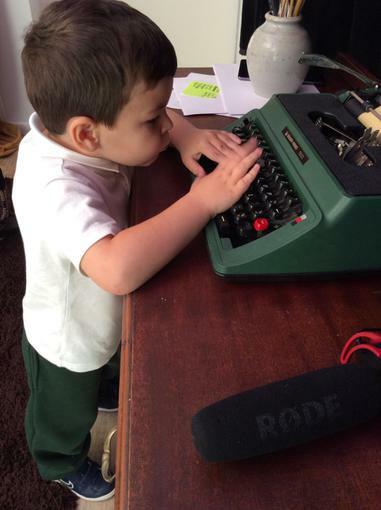 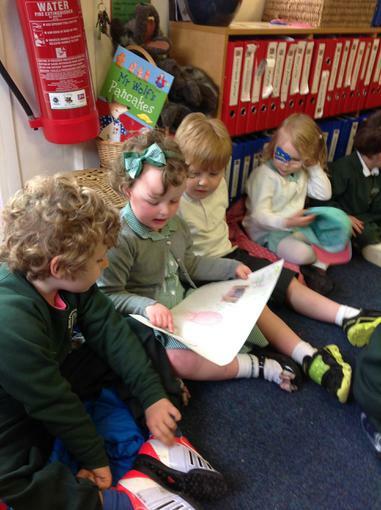 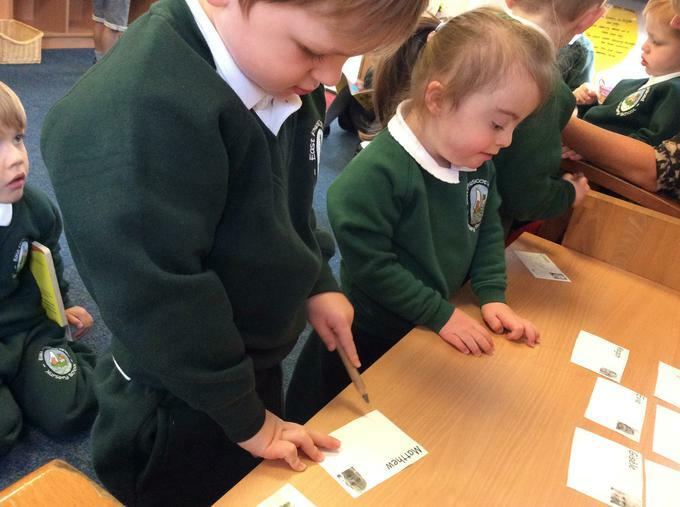 The EYFS gives children rich opportunities to talk and listen in a wide range of contexts. 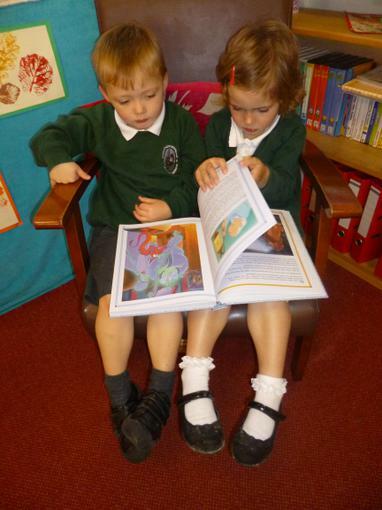 This helps them become familiar with books and stories and of understanding what words are. 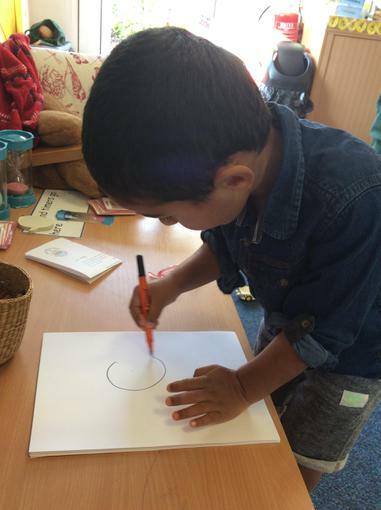 We follow a scheme called "Letters and Sounds", supporting children to develop the skills to listen to sounds around them, copy and repeat a rhythm, hear and identify words that rhyme, and hear sounds at the beginning of words.